Oceania is more than just Australia and New Zealand. 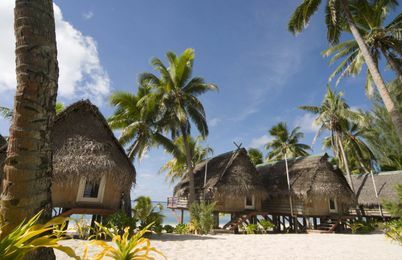 This region also includes Fiji, French Polynesia, Papua New Guinea, and more — all incredible places to consider as your honeymoon destination. 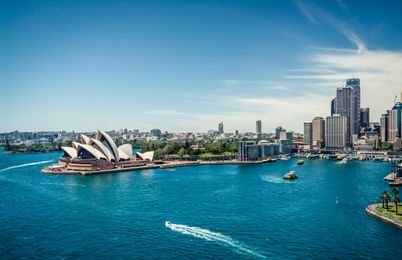 Catch a show at the Sydney Opera House, watch the sunrise over Uluru, visit penguins in Milford sound, or spend a week in the lap of luxury in an over-water bungalow in Bora Bora. We promise the long flights are worth it!